Better late than never!! 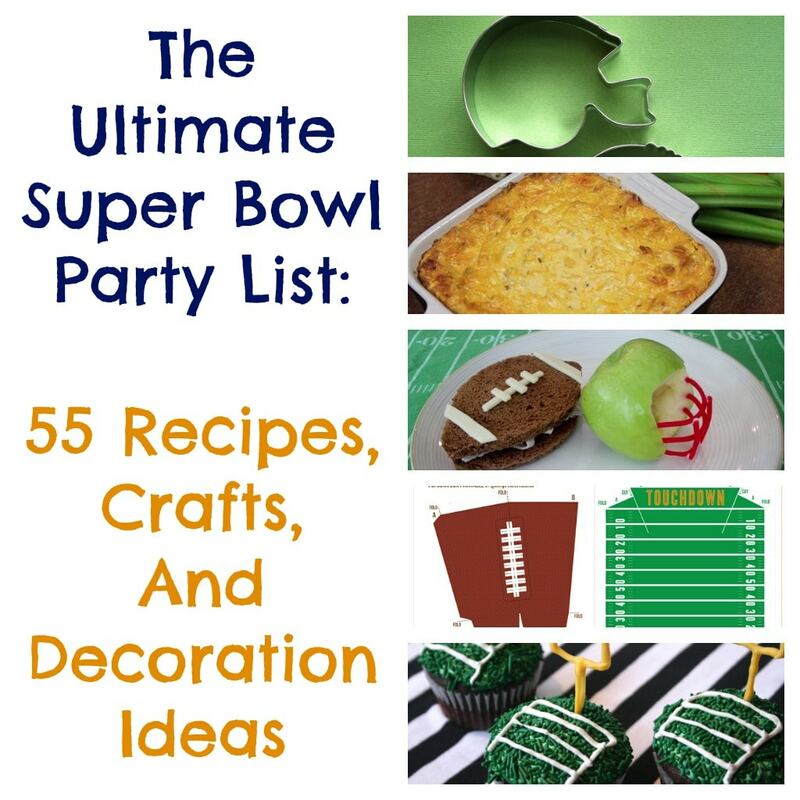 Here are some of the best Super Bowl party ideas I found on the web to DATE. The recipes especially are out of control fantastic. Those Snackadiums are CRAZY! Love it! I might actually try to make one of those puppies for the big day. On the very bottom, I included a handful of fun ideas for the kids. Enjoy! !